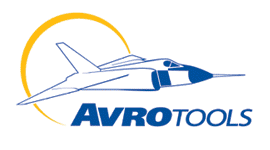 avro-tools – Enkosi Pty. Ltd.
How Do Enidine Air Springs Work? Desoutter Torque and Positioning Arms for Workstations: Why is This Important? Desoutter Pneumatic Fastening Tools: How Pneumatics Really Work and What are They Used For?